Comment: 1064 Square foot home in Carmichael CA on a raised foundation. Comment: Would like inspection underneath the house for possible water damage, mold and pest damage. Comment: Checking adequacy of roof ventilation. Carmichael Home Inspectors are rated 4.79 out of 5 based on 216 reviews of 32 pros. 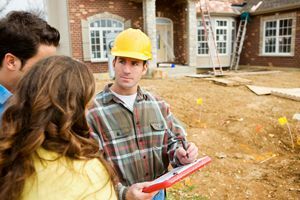 Not Looking for Home Inspection Contractors in Carmichael, CA?